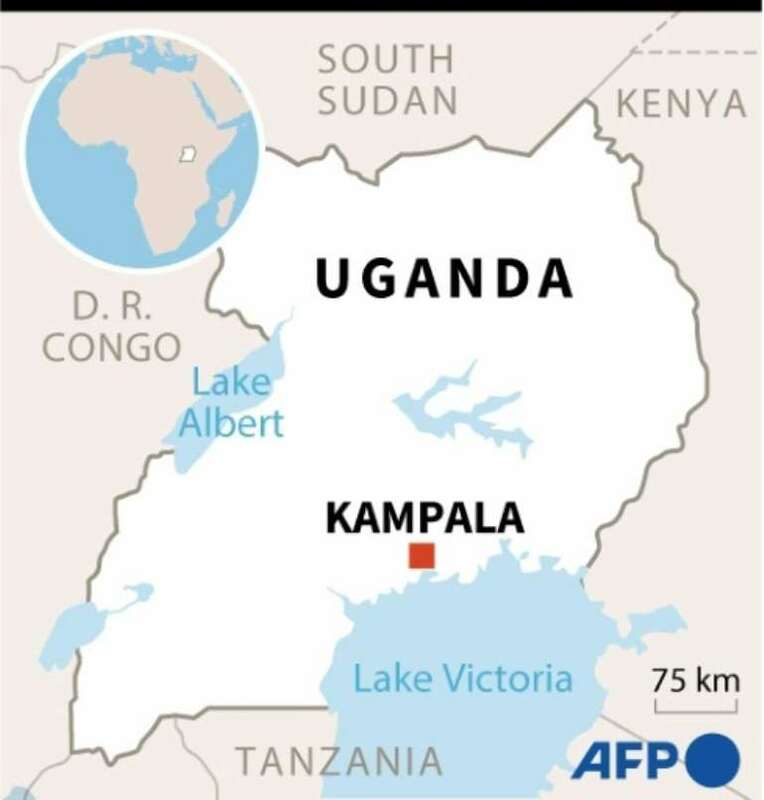 Ugandan security forces are hunting gunmen who abducted an American tourist and her driver inside a national park close to the border with Democratic Republic of Congo, police said Wednesday. Police identified the American as a 35-year-old woman, and said the kidnappers had later used her mobile telephone to demand a ransom of $500,000 (445,000 euros) for the release of the pair. The driver is a 48-year old safari guide with years of experience. "The kidnappers, using the victim's phone, have demanded $500,000," police spokeswoman Polly Namaye said a statement. "We strongly believe this ransom is the reason behind the kidnap." Two other tourists, whom police described as an "elderly couple", were present when the gunmen attacked, but were not abducted or physically harmed. They managed to raise the alarm from the lodge where they were staying. The attack took place between 6:00 pm and 7:00 pm (1500-1600GMT) on Tuesday, police said. A day later, soldiers have fanned out along the porous border with DR Congo, but as night fell, police said they believe the pair remain in the country. "A joint operation by the Uganda police, Uganda People's Defence Forces (UPDF) and Uganda Wildlife Authority game wardens is under way to locate and rescue them," government spokesman Ofwono Opondo said. "The priority at this point is to locate, rescue and bring them back to safety." Uganda police's tourist protection force has also deployed a special response unit. "The police have despatched an elite squad from the tourism police to reinforce the security teams at Queen Elizabeth National Park, to actively pursue a group of four unknown gunmen," Namaye said. "Joint security teams have cut off all exit areas on the border between Uganda and the DRC in search for the victims," she added. Queen Elizabeth National Park, one of the East African nation's most famous wildlife reserves, runs along the frontier with conflict-wracked regions of DR Congo, bordering its famous Virunga national park, the oldest in Africa. Numerous militia groups and armed gangs roam eastern DR Congo. Virunga suspended all tourism activities last year after a ranger was killed and two British tourists kidnapped. The Britons and their driver were freed two days after the attack. The park reopened in February. The Ugandan park straddles the equator, covering 1,978 square kilometres (764 square miles) in the country's south west. It is also about 150 kilometres (90 miles) north of Bwindi Impenetrable National Park, famous among tourists for gorilla trekking. Uganda is home to over half of the worldâ€™s endangered mountain gorillas. In 1999, Rwandan rebels killed eight foreign tourists there, inflicting an enormous blow to Uganda's tourist industry. The rebels were part of a militia group that was involved in the 1994 Rwandan genocide before fleeing to the jungles of DR Congo. Army spokesman, Brigadier Richard Karemire, insisted the kidnapping was "an isolated incident" and that Uganda remains safe for tourists. "The security agencies, including the military, are working together to ensure the tourist and the driver are freed unharmed," Karemire said.